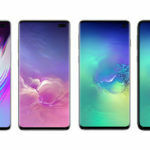 Samsung is all set to launch its first flagship smartphone series for 2019 in the form of the new Galaxy S10 series devices later this month. Samsung’s annual ‘Unpacked’ event is where the company has traditionally launched almost all of its S series handsets over the years. This year’s Samsung Unpacked event is scheduled for February 20, 2019 – just nine days from now. Here, Samsung is expected to announce not two, but three new S series devices. 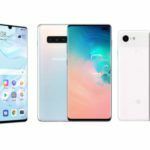 The three devices include the Samsung Galaxy S10e, Samsung Galaxy S10, and the Samsung Galaxy S10+. 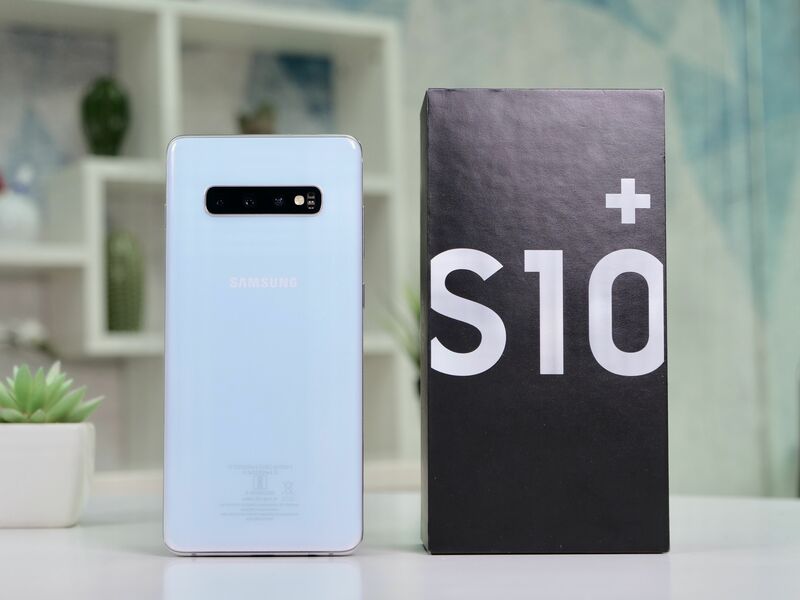 While the S10 and the S10+ succeed the S9 and S9+ models from 2018, the S10e is an entirely new device that is a slightly toned down variant of the Galaxy S10 designed for emerging markets. Anyway, the reason why we are talking about the S10 Series is that a new report has hinted at the possible launch date for these devices. Note that we are talking about the launch date here, which is when the phone would be on sale on either online or official channels. So far, we have heard several rumors and news reports that talked about the specifications and features of the new S Series devices. We also know when these handsets would be officially announced. The one thing that most of us did not know, however, was the day these devices would go on sale. That was until now. 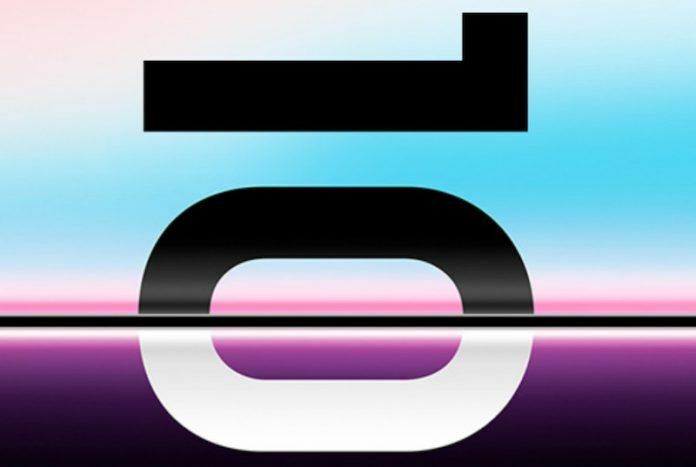 If we are to believe a recent XDA-Developers report, the Samsung Galaxy S10+ Limited Edition is likely to go on sale starting March 15. 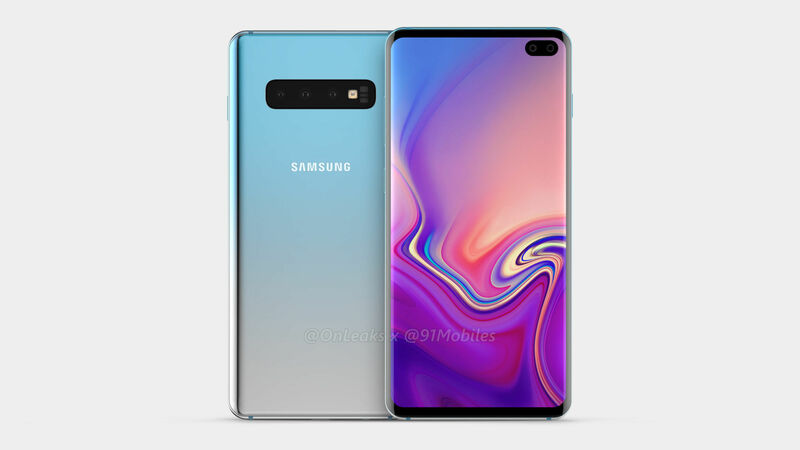 According to the blog post, the launch dates for the new Samsung flagships were revealed on the pre-order page for the Galaxy S10+ on the Samsung Philippines website. As evident from the name, Samsung Galaxy S10+ Limited Edition is a premium looking device that would also command a premium price tag. What is unclear is whether Samsung would sell this limited edition version before it launches the standard variants. Traditionally, companies are known to launch the standard variants before coming up with special editions. Anyway, regardless of which editions launch first, it is to be expected that all these variants will almost certainly be on sale by mid-March. 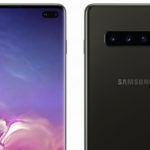 The Samsung Galaxy S10+ Limited Edition will be identical to the standard Galaxy S10+ version as far as the overall design is concerned except for the ceramic back. The phone will, however, sport slightly beefed up specifications. For example, the handset is expected to come with a colossal 1TB of internal storage, and 12GB of RAM making it only the second phone on the planet after the Lenovo Z5 Pro GT to come with 12GB of RAM. Depending on where you buy it from, the Samsung Galaxy S10+ Limited Edition variant will either sport the Snapdragon 855 from Qualcomm or the Exynos 9820 from Samsung themselves. 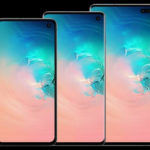 We do not, at this point of time, have any information about the prices of these handsets but what is being currently rumored is that the Galaxy S10e is likely to be sold for USD 750 while the Galaxy S10 will have a USD 900 price tag. The price of the Galaxy S10+ is expected to be around the $1000 mark while the limited edition variant is likely to be priced around USD 1,500.